So you’ve bought yourself a fancy new dab rig. Great, so now what? Taking your first solo dab can be daunting, especially if all the equipment at hand is subpar at best. Not to mention your knowledge. 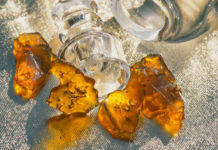 Adding to the difficulty are the different sorts of gear and extracts created from the growing culture of dab and concentrates lovers all over the world. So, to ease the tension and to ensure you have a safe and enjoyable experience, here’s how to use a dab rig without wasting a big ol’ glob of shatter, or whichever extract you’re using. Note: Here’s an article explaining ‘what is dabbing’, in case you’re not familiar. 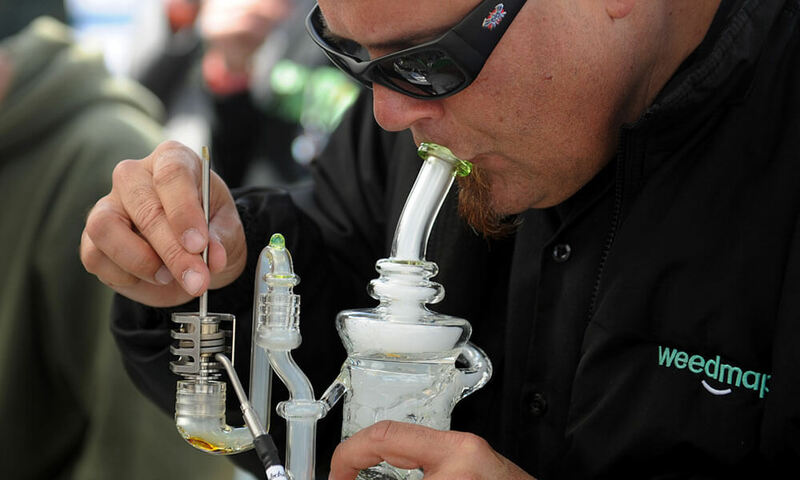 Learning how to use a dab rig is easy, but does require a bit of preparation and tools. Okay, not as easy as rolling a joint, or smoking a bowl, but the extra effort can be well worth it, especially if you find yourself suffering from consistent pain. 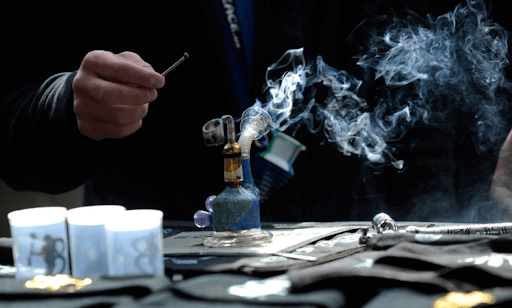 Here are details in becoming a master dabber! From shatter to wax, hash and rosin, there’s countless choices to go through. So which is the best? The straightforward answer: it depends on your preference. They each have their perks and quirks, as well as advantages, ranging from price point and flavour to potency. When you’ve selected a concentrate, get it prepared by removing the packaging and sizing out the dabs you’d like to take. When getting started, you’ll definitely want to start slow as dabs are really potent compared to flower. 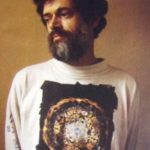 The last thing we need is greening out from our first dab and straying away from this awesome venture. You can skip this step all together if your dab nail is electronic. If you do have an electronic dab nail, simply turn it on and set it to the proper temperature. 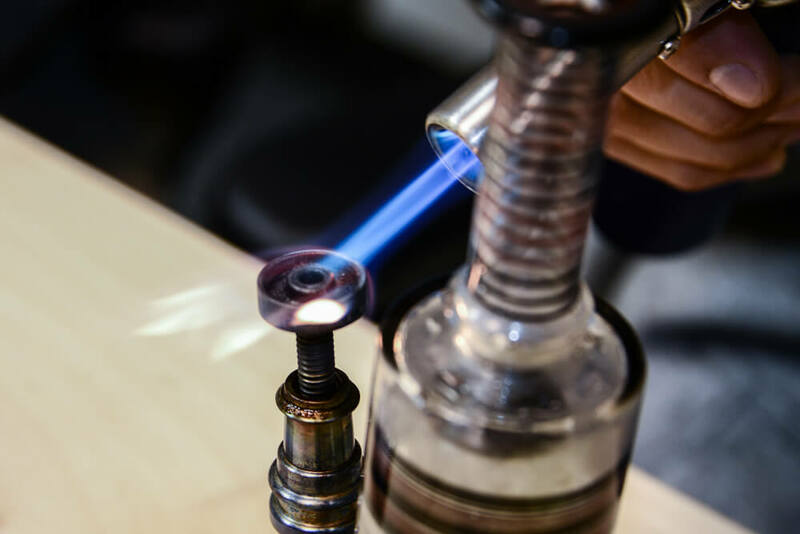 Generally, you’ll want to keep the nail between 550-650°F as it’s regarded as the best temperature range to dab, which preserves your concentrates’ terpene profile that’s responsible for flavor. If you’re not lucky enough to have an electronic nail, then simply light your torch and apply the flame to your nail. You’ll want to keep it on there until it’s nice and hot. As you can imagine, these get quite hot, so make sure not to get your hand caught on it. Skin cells do not make good dabs. Remember to allow your nail to cool down for about 15 seconds. We’re almost there. Now that your dab nail is nice and hot, we’re going to take our trusty dab pick and gently apply the extract to your nail. We don’t need to use much pressure as you’ll see the concentrate begins to vaporize on contact. Now for the home stretch. So we’ve just placed our concentrate on the dab nail and it’s starting to vaporize, we just sit and wait, right? NO, not at all! A) Apply the carb cap if your dab nail comes with one, then..
B) Begin to inhale slowly but surely. This isn’t like a bong rip where you want to take the whole thing in, instead, you can spread it out over many little puffs. This way it will be much easier on your lungs. Congratulations! Learning how to use a dab rig wasn’t so bad, was it? We didn’t think so. Just rinse and repeat to take another dab! While using dry flower will never disappear, and rightfully so, many are using cannabis concentrates due to its potency and potential savings. Dabbing is a very viable option to add to our natural health regimen. We don’t need to go over the many benefits of cannabis as they’ve been touted countless times, but if you need a refresher this handy informative article is just for you then! Now that you’ve learnt how to use a dab rig, it’s time to get out there and do a field test. Maybe a second and third will be needed, but hey that’s up to you!